Nutt JG, Wooten GF. 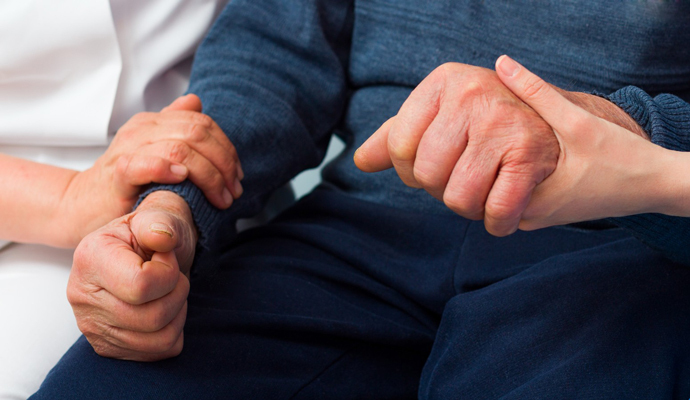 Diagnosis and initial management of Parkinson’s disease. N Engl J Med 2005;353:1021-7. Crawford P, Zimmerman EE. Differentiation and diagnosis of tremor. Am Fam Physician 2011;83:697-702.